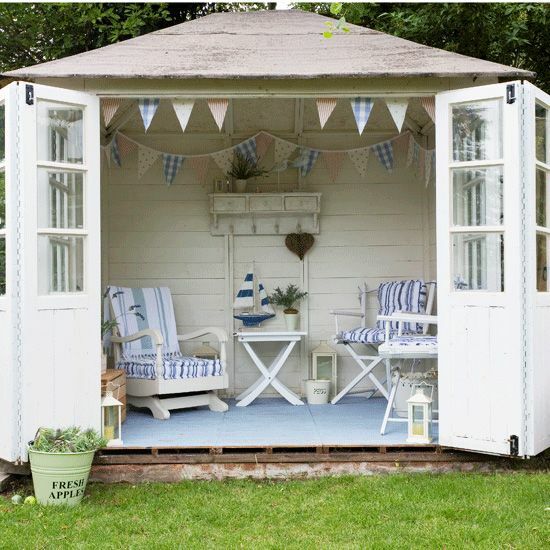 Today’s Guest post talks about the many benefits of having a garden room in your outdoor space. Anyone have one of these? Longer days and the odd sighting of the sun suggest that spring really is on its way! It goes without saying that spring and summer are a great time to have fun in the garden – and your enjoyment of this space may well only be enhanced if you have a great garden room from Green Retreats in place outside. These garden rooms are great at any time of year, thanks to their heat-capturing features. So there’s no need to imagine that a garden room is just for warmer weather. But in the summer, with the garden around them looking extra-gorgeous, any garden room owner is likely to be thanking themselves that they went ahead and made that investment! Sitting in an office all day with the sun outside can be a notorious bore, but with a garden room office, you can open the door onto the beauty of your own garden and enjoy this glorious natural space, even as you work. You might even be able to smell the scent of that rosebush from your desk! With the summer holidays underway, kids will be at home more. If you have a garden room that acts as a playroom for younger members of the family, this could come into its own in the summer. 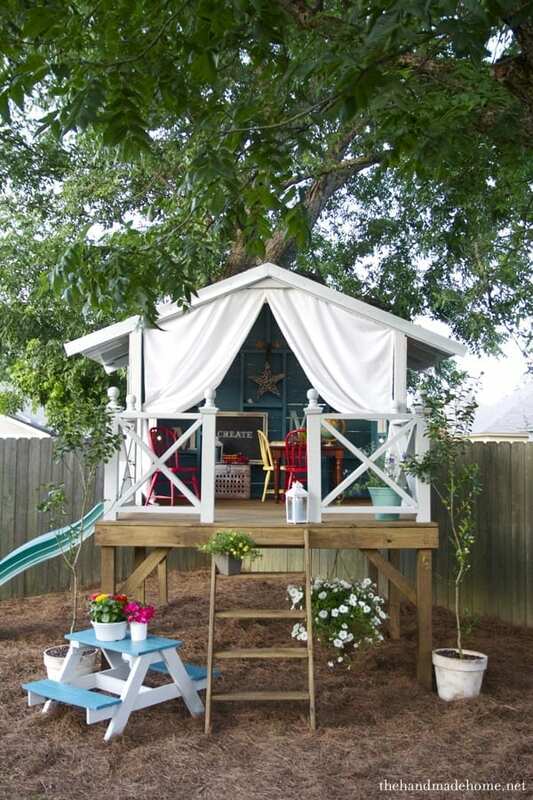 It will give the kids a great spot to hang out, helping to stop them getting a dreaded summer holiday boredom attack! With video and table-top games, places to sit and music gear, a garden room can become an excellent chill-out spot for youngsters to enjoy, even when the weather isn’t so good. And it could encourage them to use the rest of the garden more. And young people aren’t by no means the only people who can get the benefit of a fun-filled garden room. No matter what the weather, your garden could still be a spot to enjoy yourself with a room built for your own personal relaxation needs. These will vary from person to person, but in any case you’ll be able to fling open your door and enjoy the summer air if needs be, or close it and stay dry and warm if the weather takes an unseasonal turn. We’re talking places like a room for reading in that is complete with equipment for playing calming music and a lovely comfy chair to enjoy. With its door or doors open this could feel like a great, sheltered part of the garden itself, especially if you opt for a model with a larger doorway or doorways. A garden room also has the benefit of offering shade, which is something it is often recommended people take advantage of during the summer to help them avoid burning. Great all year round, garden rooms are perhaps especially tempting when the weather’s good while staying practical and exciting even when the rest of your garden becomes less welcoming! We don’t have one, but I’ve always wanted one. I think they would be the perfect place to work in, especially in summer. I’m daydreaming about them now! Wow, what a great idea. I’ve been planning to build one every spring but never pushed myself actually doing it. Painting it white makes it look real nice! We have had a garden cabin for three years and we have loved every minute. It’s a space for the children to play and the other side is dedicated to craft activities. It works well in all weathers. I painted the inside white and have a nautical theme. It’s a great way of having an extra room without the expense of an extension. Ideal for the summer. They are so much more than a shed aren’t they. And so many great options to choose from. Love the second one with the steps. I fear my kids would never come back in the house! !